PCRS Wins Best Not-for-Profit of the Year Award! 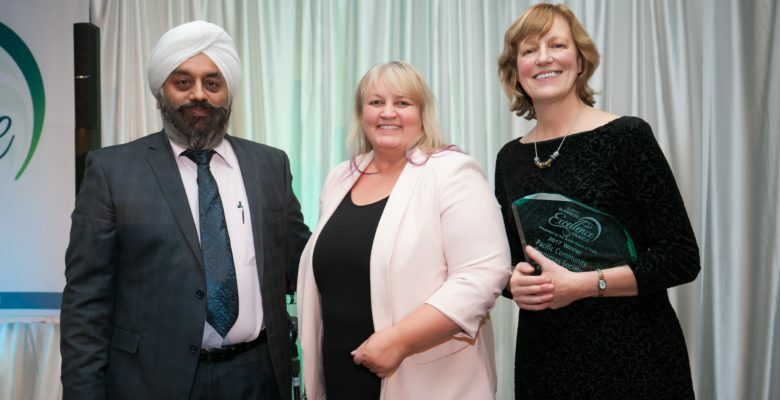 On November 2, 2017, Pacific Community Resources Society (PCRS) was honoured with the Surrey Board of Trade Business Excellence Award for Best Not-for-Profit of the Year. We want to say congratulations to all our hardworking, creative, passionate, dedicated Surrey and administration staff to whom this recognition belongs! Check out our video by clicking here! If you wish to learn more about the award and the other winners, please click on the link below.